Okay folks…. my busy season is coming to an end. My last two events are this weekend. After that, my Steampunk collection will be in Gerlach, at Friends of Black Rock where 50% of proceeds will benefit this great non-profit organization. 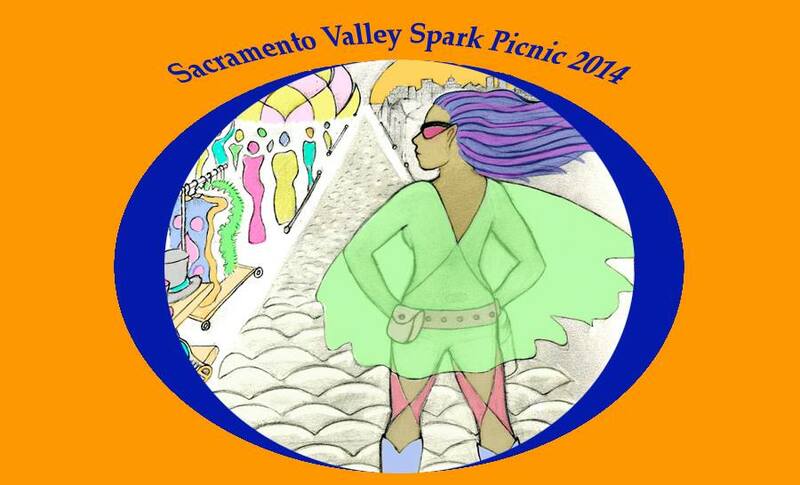 Saturday August 2nd in Sacramento – Summer Spark Picnic: Sacramento Valley Spark presents the third annual Summer Spark Picnic, a FREE family friendly event to welcome new and veteran burners to the Sacramento Region Burner Community. Expect Music, Art, Playa tips and tricks, Demonstrations, Burnery goods for sale, and kid-oriented activities and art projects. You can participate in our playa project demonstrations, meet veteran burners and get to know our amazing community. Parking is $5 and this is aLeave No Trace (LNT) event so please bring your own cups! Bring your picnic favorites to share and grill-ables as there will be BBQs fired up. Sunday August 3rd in Benicia – Cinder Garden Steampunk Cocktail Party at BAIC IT & Wed Hosting Solutions: Join us for my final pre-Burning Man event. If you’re preparing for Burning Man or just like to dress up, this is a good chance to score some play-clothes…. or just play dress up. 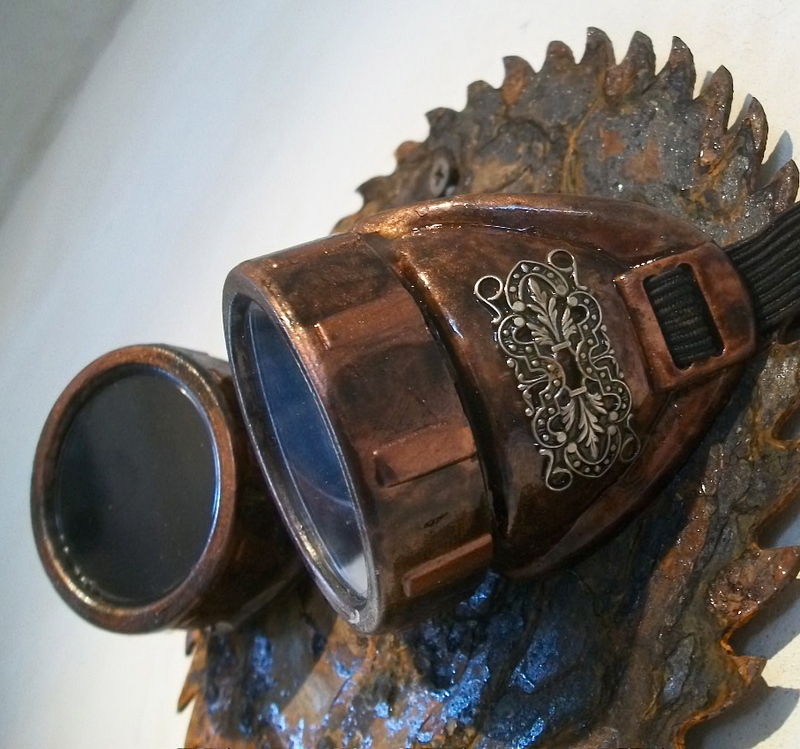 My entire collection of Upcycled Steampunk clothing and accessories will be on-hand. This is a private party so expect fun adult beverages and snacks. Bring your camera if you want to do a photo shoot!